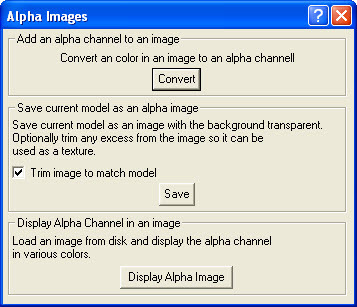 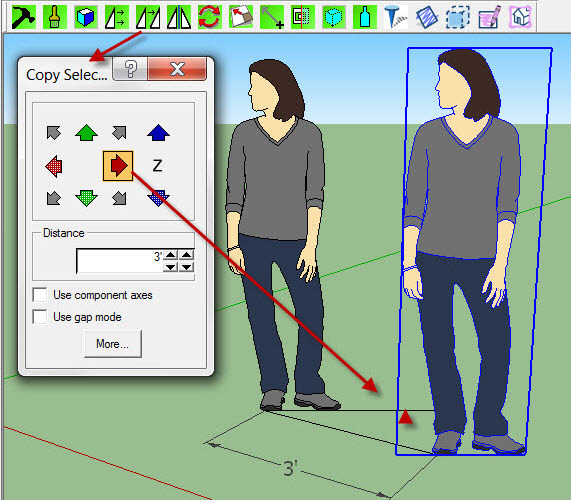 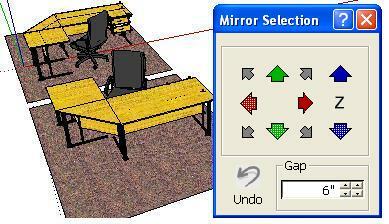 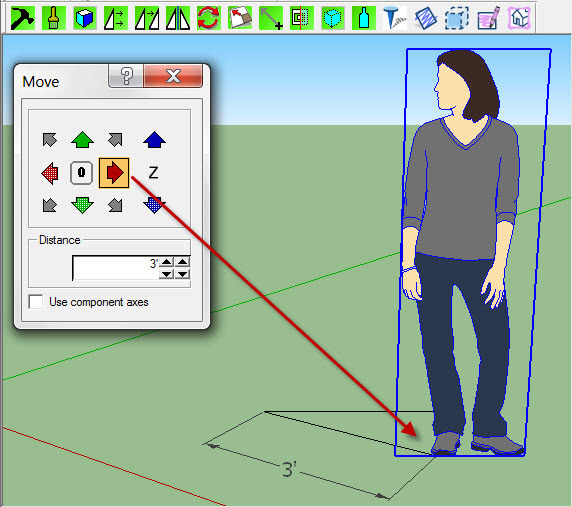 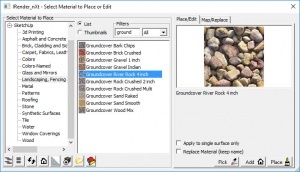 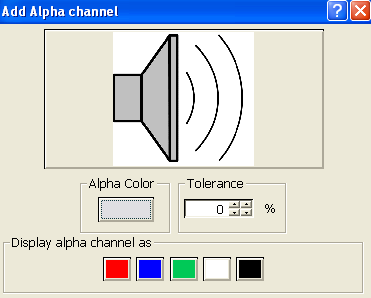 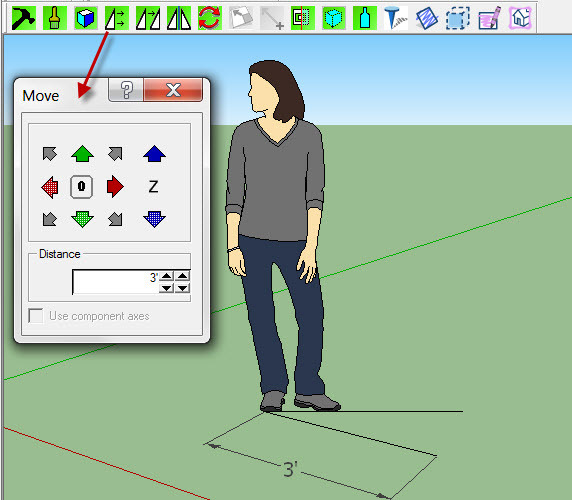 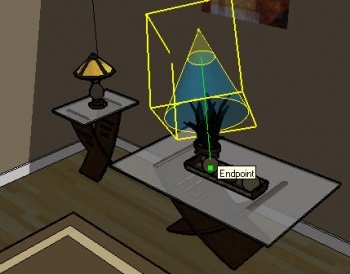 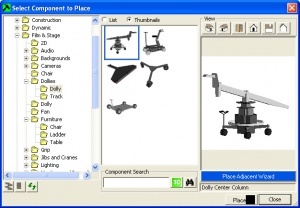 The Component Placement Tools are used to place and edit SketchUp components which makes it easier to work with components and perform other powerful functions. 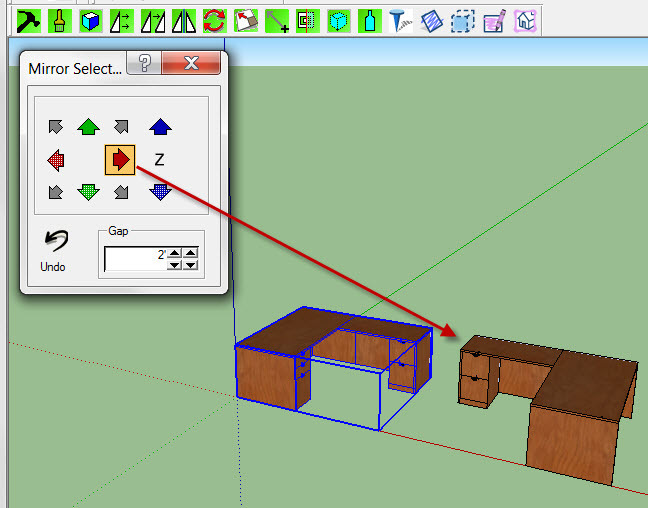 Component Placement Tools, (formerly RpTools, are part of SpaceDesign an add-on package for SketchUp to make it easy to layout 3D components from the 3D Warehouse (or your own components). 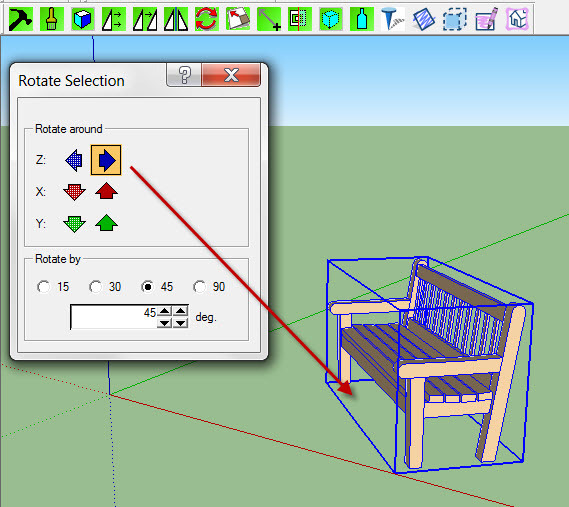 - Start Dialog - Options and Help for RpTools . 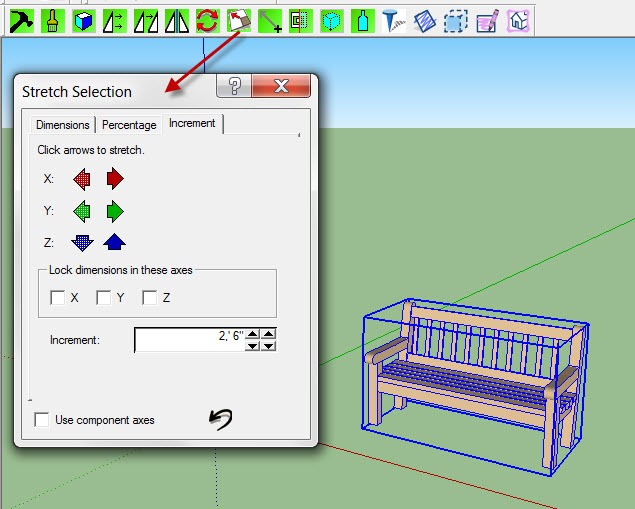 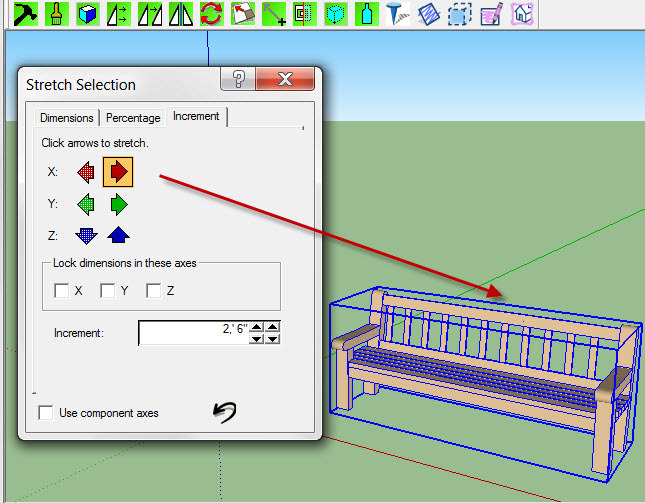 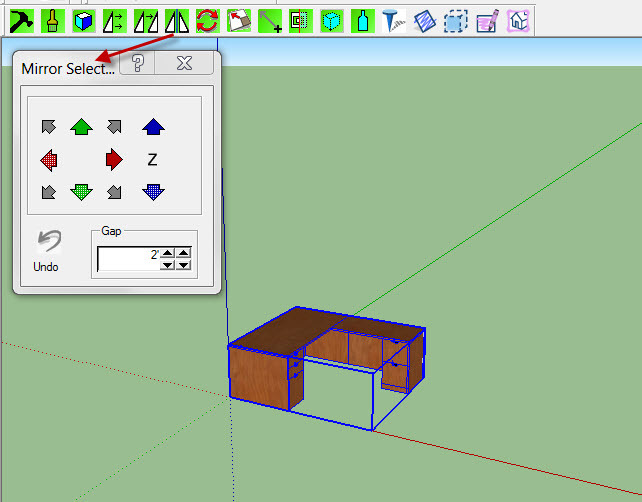 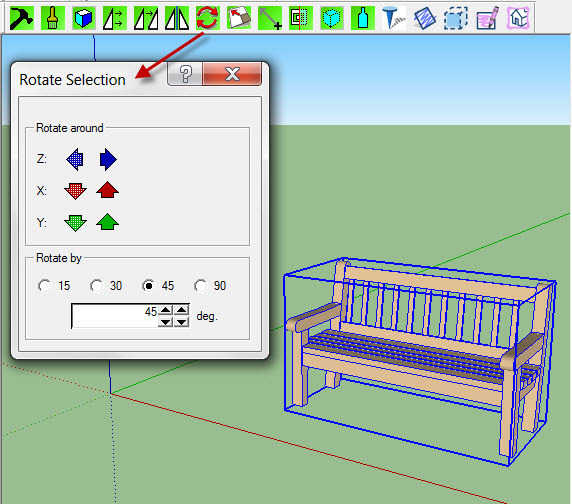 Select and Place Component is a tool in RPS SpaceDesign and RpTools which selects components from your SketchUp libraries using a convenient and powerful explorer tree. 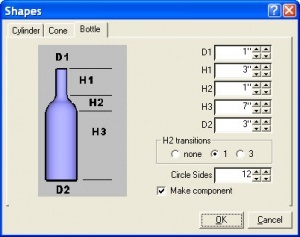 Rotate Wizard for RpTools .